The discussions in the recent past have been inclined on how Africa is set to fall in the “debt trap” which many people think is what China wants. Well this is not the case because it’s not 100% about Africa gaining from China. It goes without saying that, when two parties enter into an agreement of any sort, and then there are mutual benefits in that agreement. This happens to be exactly the same thing happening in the China-Africa cooperation. 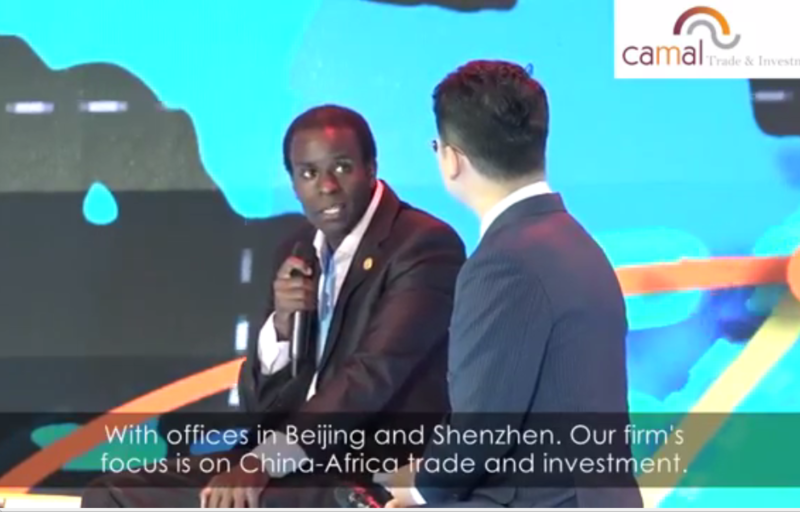 CAMAL has been attending the forums which are aimed at bringing a better continent with the Asian country. Many people have continued to see the impact China is having in Africa in terms of development and poverty alleviation in Africa. 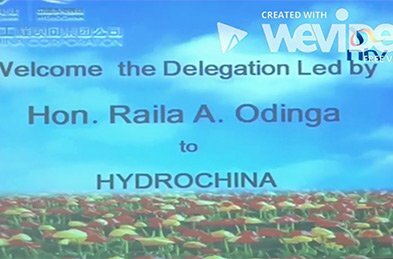 Africa has been able to influence policy formulation in China thanks to the relations. 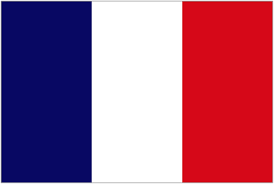 If you want to fight any negative idea in a country you have to deal with the source of that problem first. A good example of this is the when Africa became united and said it’s illegal to do ivory trading, China adhered to that and being one of the biggest market of ivory from Africa, then the elephants and rhinos are now safer than before. Political connection with Africa. China knows that Africa represents over 50 votes in the United Nations and other international organizations. China’s quest for new Markets. 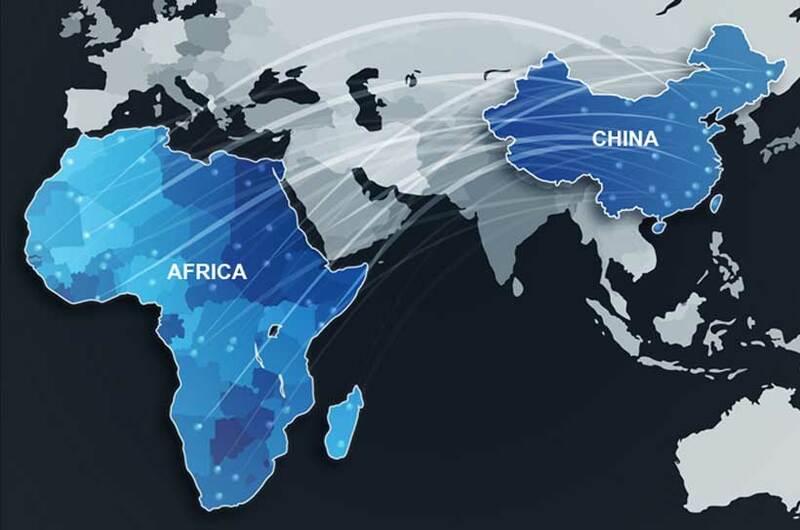 As the domestic market become saturated while more and more Chinese are going global, Africa represents a new market for the products produced. As the Chinese economy continues to grow, there are certain products that Africa can provide depending on the demand from China. A good example is the Minerals from Africa. More Chinese are coming to buy Manganese and Marble from Africa and CAMAL has continued to connect the suppliers in Africa to the buyers in China. 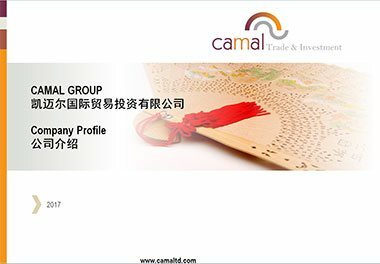 More and more suppliers are now trusting CAMAL to do the negotiations with china and bringing them buyers from China. For those who are for the idea that China is out to colonize Africa, there is need to understand that the companies in China operate like any other Company in the world. The end product should bring profit to the company. This is the reasons why, companies in China are working closely with CAMAL to help them cut on cost by getting their raw material from Africa in order to ensure that the locals in Africa where the minerals are being mined benefit in one way or the other. If these relations were not for a good reason, then the number of countries in FOCAC would be less. From the previous engagements, only one country is not in the China-Africa cooperation. China is set to adopt innovative technology which comes from Africa. A good example is the M-PESA innovation from Kenya. This technology has continued to wow other countries across the world, china being one of them. To support more of these innovations, China has established innovation centers in different parts of Africa where Chinese are offering different projects to the locals to see to it that they embrace the available technology from China. This has mainly been happening in the Agricultural sector. China has also benefited from Africa in terms of techniques of environment conservation. Due to industrialization in China, there has been an increase in the pollution levels making the cities in China a health threat. However china has visited some of the African countries such as South Africa which is one of the most industrialized countries in the continent and learns how they manage pollution in the country. Generally we can say that both parties are gaining from the relations and if this continues in the future, China and Africa should have more benefits for each other. CAMAL continues to push for more exports from Africa to China; the firm believes that china should build more capacity in Africa to facilitate the standard they require because the resources are there. The procurement by China from Africa should not necessarily revolve on raw materials but also finished products. The best thing about the cooperation China is having with Africa is that it has brought competition among the super powers. More European countries are now investing heavily in Africa to match what China is doing and this means more development for Africa. 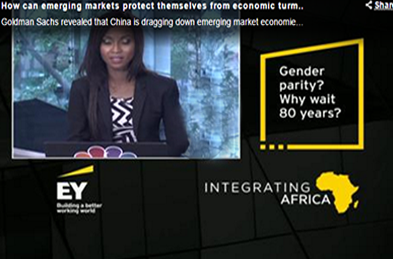 Next PostNext What is the progress on China-Africa Cooperation?